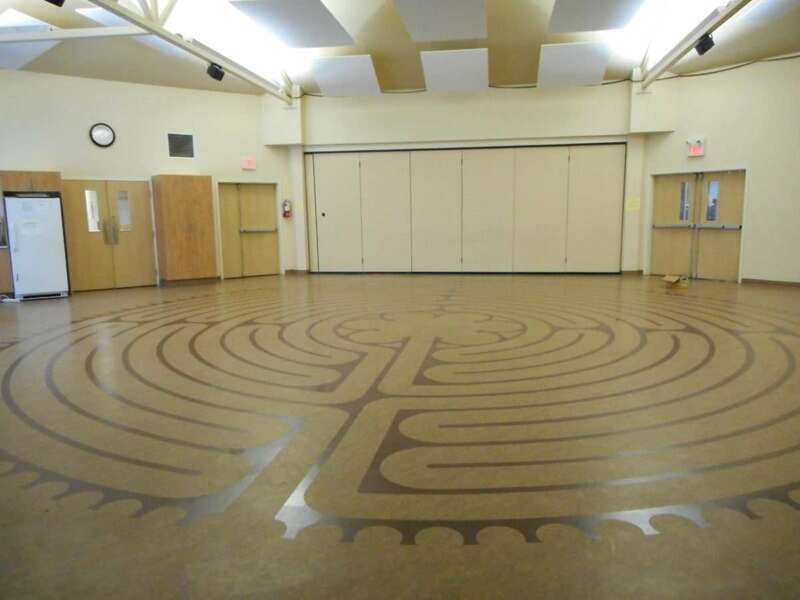 The next KUC Labyrinth Walk will be Sunday, May 5th at 7 pm. KUC ~ a Centre for Community and Spiritual Discovery invites you! Enjoy a quiet evening of Labyrinth mediation. We hope that within an ambiance of serenity and gentle sound you will find peace and centre while walking the labyrinth. All are welcome. 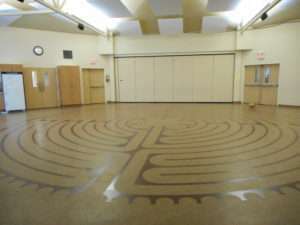 Labyrinth Walks are usually offered on the first Sunday evening of each month.